We do our best to respond within 24 hours. Please allow additional time on the weekends. 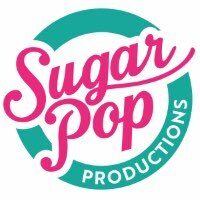 You can also reach out directly at SAYHELLO@SUGARPOPPRODUCTIONS.COM. For the best service, please include your name and event date in all correspondence.